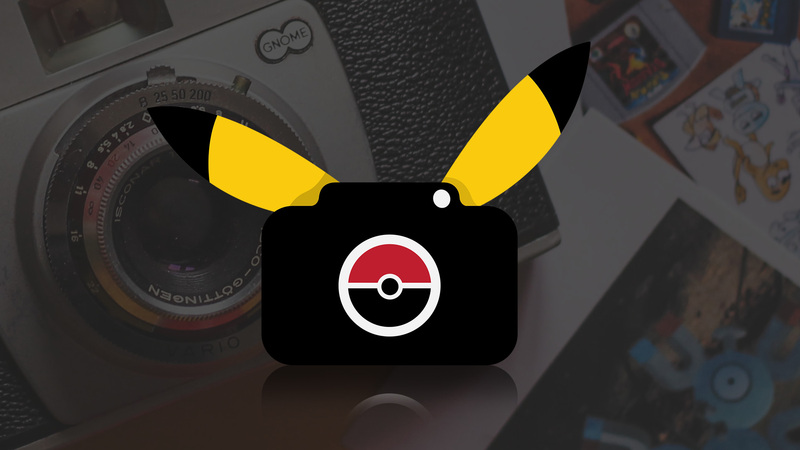 Go behind-the-scenes, see the latest gaming t-shirt designs, comic-book merch and more! 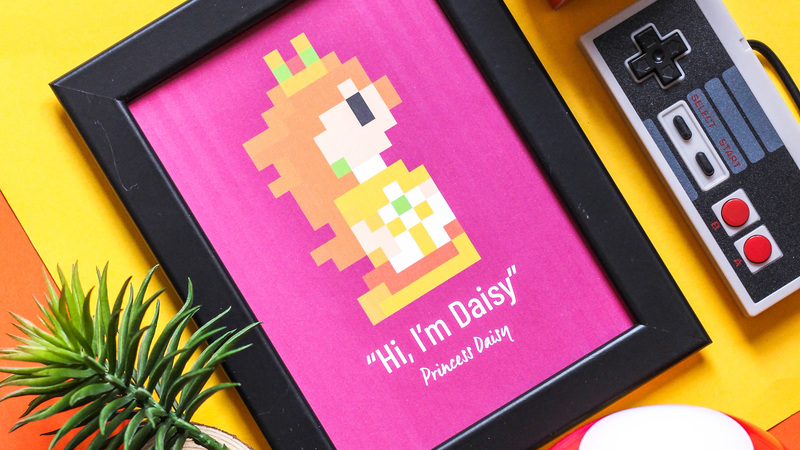 To celebrate 30 years since her debut, we've put together five Princess Daisy facts. The most challenging thing when making tees is the print absolutely perfect. 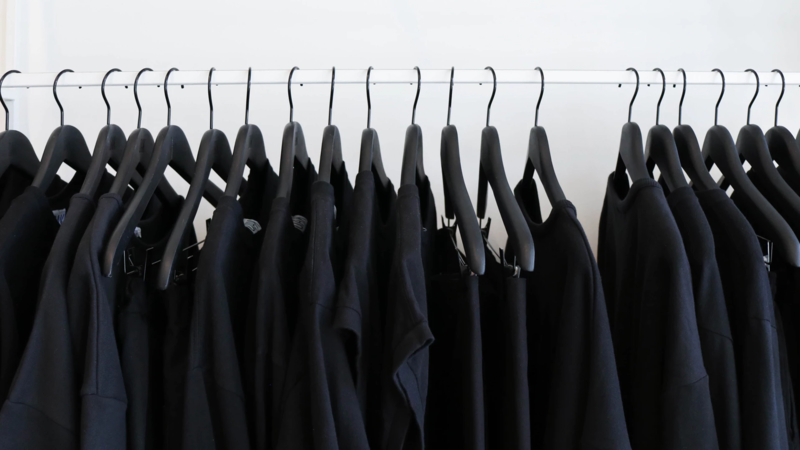 Read on for our story on finding the right t-shirt printer for our designs! 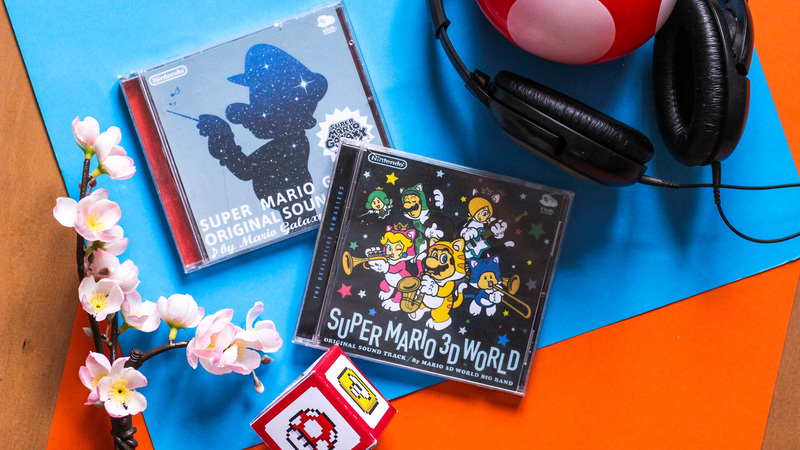 To celebrate Record Store Day, we've dipped into some of our favourite Mario tracks. Here's our top 10 Mario songs from over three decades of platforming fun! We've picked a handful of the best Zelda quotes in a series of quote images - Feel free to save and share these wise words with fellow adventurers! 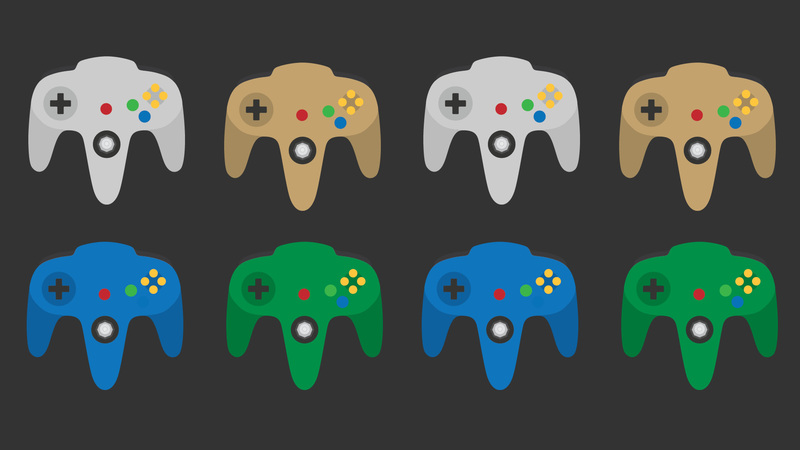 From the two buttoned NES to the recent Switch JoyCon, here's a look at the evolution of Nintendo controllers over the years! 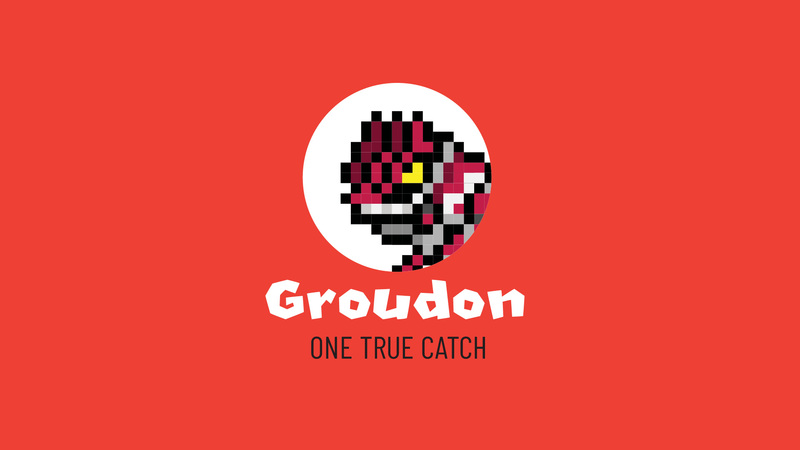 Announcing Groudon, a revolution new app, making finding Pokémon for friendship and dating easier than ever before! 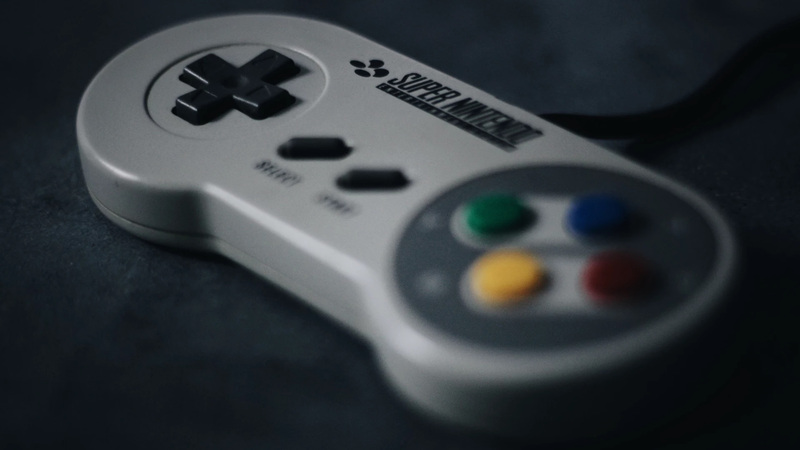 Want to add a splash of retro to your gaming setup? 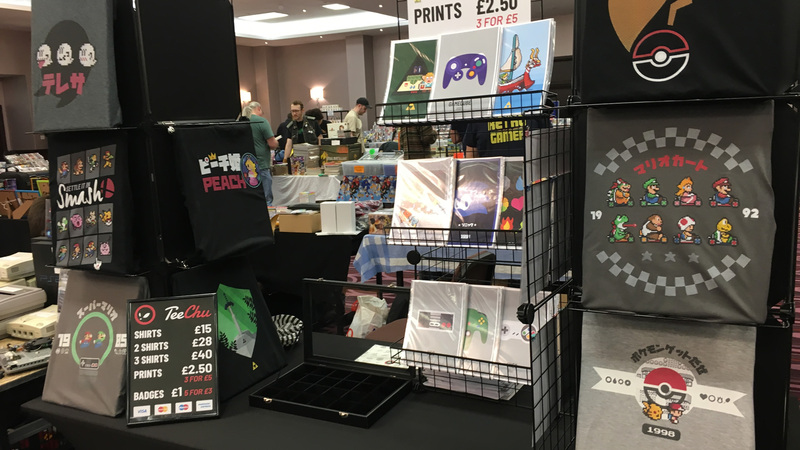 Treat your shelves to our striking, exclusive game controller prints - a brand new collection now available! 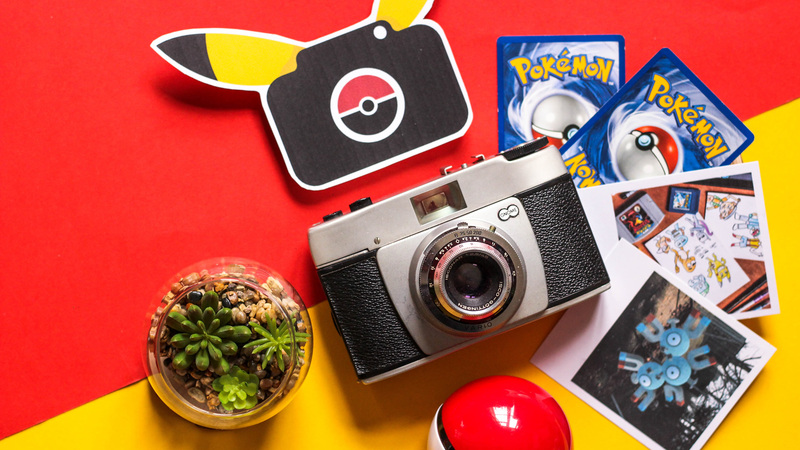 We're celebrating 20 years of Pokemon Snap with a week-long community hashtag #PokemonSnapWeek!